Goalkeeper: Goalkeeper Kepa Arrizabalaga is set to be given a rest having played in all five Premier League games so far this season so Willy Caballero could make his first appearances of the campaign. Defence: Sarri has left David Luiz back in west London but the Italian coach has warned not to expect wholesale changes tomorrow night with the Blues boss suggesting he may only rotate around five players. We think it might be slightly more but we shouldn’t expect all 11 players to be different from the weekend. Andreas Christensen could make his first start of the season with Gary Cahill missing out once again as Antonio Rudiger is expected to keep his place in the back four. Marcos Alonso should once again start at left-back as Emerson Palmeiri hasn’t travelled to Greece but Davide Zappacosta could be given a run out at right-back if Sarri wants to rest Cesar Azpilicueta. Midfield: It doesn’t sound like Sarri is going to make too many changes for the Europa League game so we could see Jorginho and N’Golo Kante lining-up in the middle of the park once again – although some Chelsea fans would prefer to see them rested ahead of the West Ham game. Mateo Kovacic picked up a knock against Cardiff City on Saturday so there will be one change in midfield tomorrow night. Cesc Fabregas wasn’t even named in the squad at the weekend so Ross Barkley is the man most likely to come in. That would mean Danny Drinkwater and Ruben Loftus-Cheek once again missing out on a place in the starting eleven while it remains to be seen whether Fabrgeas will be recalled to the bench as he’s lacking in match fitness. Attack: Eden Hazard complained of being tired after the Cardiff game so Sarri has decided not to risk his star forward and the Belgian has been left back in England to rest. 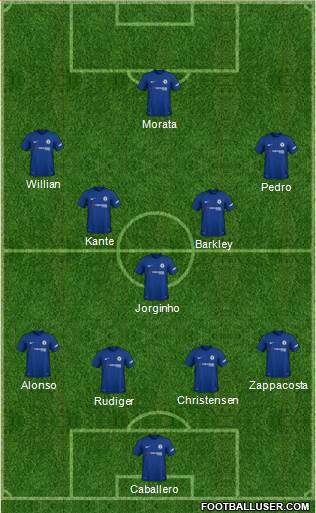 Willian is therefore expected to be recalled to join Pedro in the attack. 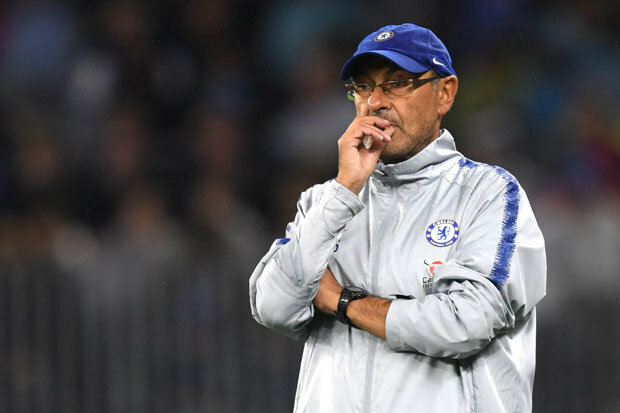 Many fans are calling for youngster Callum Hudson-Odoi to be given his chance but it doesn’t sound like Sarri is ready to field his fringe side just yet so the winger may have to make do with a place on the bench. 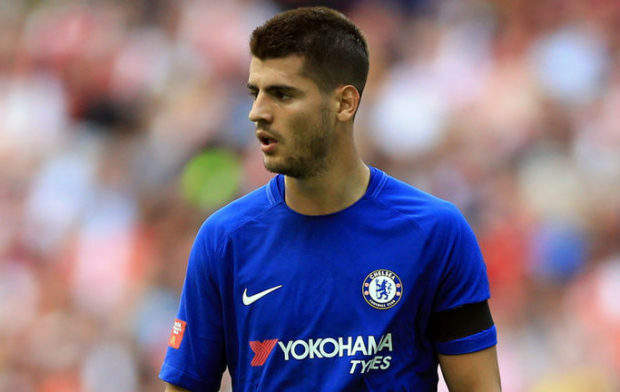 However, we should see a change up front with Alvaro Morata pushing for a recall after being left out for the past two games so Olivier Giroud may get a breather.